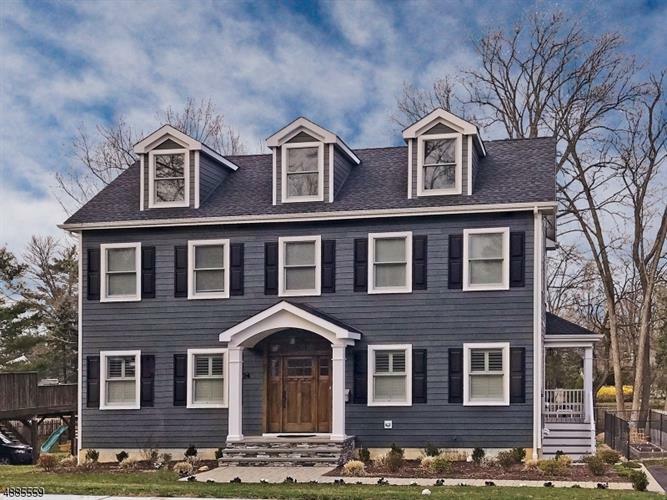 for $1,495,000 with 5 bedrooms and 4 full baths, 1 half bath. This home was built in 2017 on a lot size of 0.37 Acre(s). Community and Distinguished Living awaits you! 2017 turn key construction in one of Madison's most sought after neighborhoods in walking distance to town. Custom Luxury finishes throughout include Plain & Fancy high-end handcrafted Cabinetry, 8.5 ft. Island, Subzero & Wolfe appliances, Breakfast area, butlers pantry w/ dual Friges. Open concept living, gorgeous Wood floors, 4/5 BD, 4.1 BA, over 4100 sqft living. Master Suite boasts a Spa Bath, Sitting & large Walk-in Closet. Wired 3rd level prepared for finish. 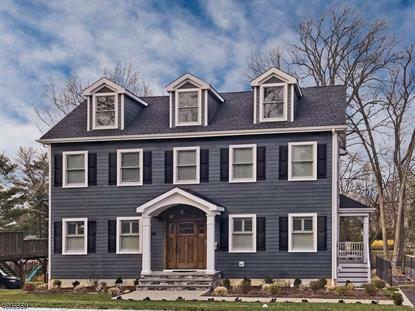 Full finished Walk Out Lower Level w/ private Guest Suite, second Mud room & full Bath. 2 Fireplaces, Coffered ceilings, custom molding, . Jack n Jill and an En Suite Bath, Heated bath floors, Generator HU. Custom fenced veggie/herb garden. Blocks to schools & NJ Transit service to NYC!